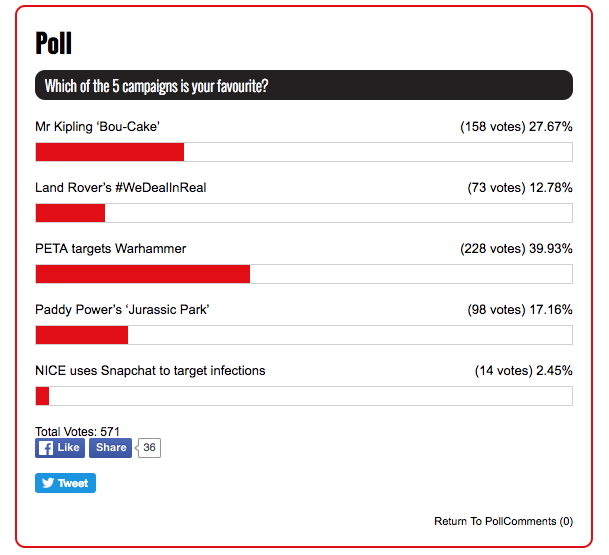 The eagerly anticipated contest between PRWeek's five favourite campaigns in February was won by 'PETA targets Warhammer', receiving 228 votes from a total of 571. The campaign run by the animal rights group targeted Games Workshop, creator of tabletop fantasy game Warhammer, requesting that it stop using fur trim on its miniature characters. A flood of publicity ensued. 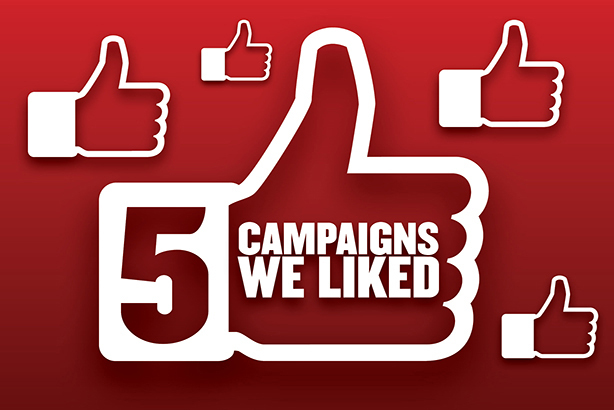 In second place, with 158 votes, was Mr Kipling's 'Bou-cakes' Valentine’s Day campaign, devised by agency Cirkle; and in third, 'Welcome to Jurassic Park', with Paddy Power taking a swing at Scotland’s Muirfield Golf Club. 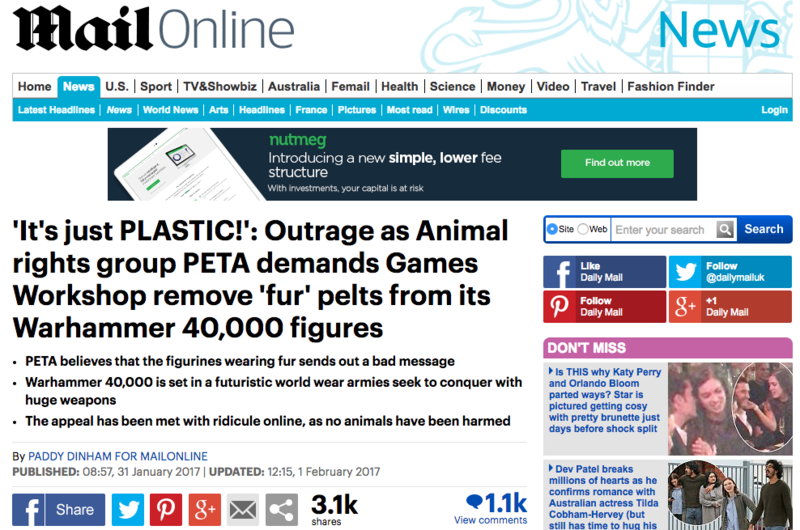 PETA earned a slew of publicity about the use of animal fur when it sent Games Workshop a letter requesting that it remove the "fur trim" from its plastic Warhammer figures. According to the animal rights group, its request trended on Facebook and the PETA website received record traffic: nearly a quarter of a million visitors in 48 hours, meaning that more people were exposed to its "eyewitness footage" videos from behind the scenes of the fur industry.